Incredible property in the beautiful mountain community of Cripple Creek Mountain Estates. 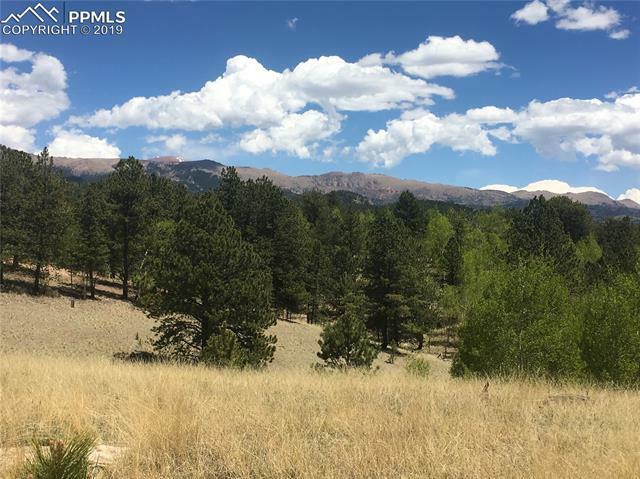 Buildable lot with great views of Pikes Peak and surrounding mountains. Aspens and pines on the property give this lot the mountain feel you have been looking for. Access to the community center, swimming pool, and amenities round out this incredible community with everything you could need. A true gem of a lot! Dont miss this one.